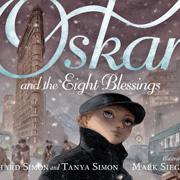 SLJ curates a list of non-Youth Media Awards that were recently announced in the children's and young adult literature world, including the National Jewish Award, South Asia Book Award, Asian/Pacific American Awards for Literature, and more. On January 11, the winners of the American Library Association’s (ALA) Youth Media Awards dominated the conversation in kid lit circles. 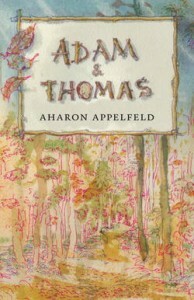 However, several other children's book awards were recently announced, such as the National Jewish Award, South Asia Book Award, Asian/Pacific American Awards for Literature, the Amelia Bloomer Project list for feminist books, and the Rainbow Project, focusing on LGBT titles. Below is a roundup of the honored titles. 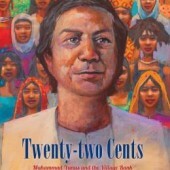 A star ( ) denotes that the book received an SLJ starred review. The Feminist Task Force of the ALA's Social Responsibilities Round Table shared their annual booklist of the best feminist books for young readers, named the Amelia Bloomer Project after the 19th-century women’s rights and temperance advocate, on January 11. 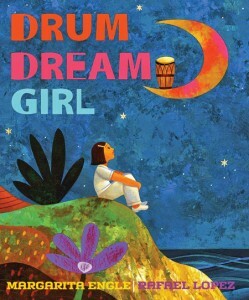 The group also selected their top 10 titles, featuring SLJ Best Book Drum Dream Girl: How One Girl's Courage Changed Music by Margarita Engle (HMH), along with Voice of Freedom: Fannie Lou Hamer: The Spirit of the Civil Rights Movement by Carole Boston Weatherford (Candlewick). The Amelia Bloomer Project also released their 2016 Amelia Bloomer List, highlighting titles across children and YA subcategories. 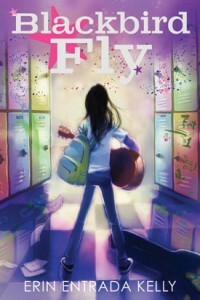 YALSA also recently shared many of their best lists of the year. The 2016 Top Ten Quick Picks for Reluctant Readers list includes SLJ Best Books Shadowshaper by Daniel José Older (Scholastic) and Nimona by Noelle Stevenson (HarperCollins). YALSA’s 2016 Nonfiction Award Nominations included several SLJ starred and Best Books, such as The Boys Who Challenged Hitler: Knud Pedersen and the Churchill Club by Phillip Hoose (Farrar) and Rhythm Ride: A Road Trip through the Motown Sound by Andrea Davis Pinkney (Roaring Brook). 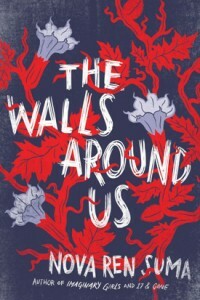 To complement their list, the Best Fiction for Young Adults committee honored the 2016 Ten Best Fiction books, which consist of other ALA Media Awards winners: X: A Novel by Ilyasah Shabazz and Kekla Magoon (Candlewick) and 2016 National Book Award–winning Challenger Deep by Neal Shusterman (HarperCollins/HarperTeen). YALSA's 2016 Amazing Audiobooks Committee selected titles that "take audios to the next level of excellence, with thrilling sound effects, music, character voices, and more." The Amazing Audiobooks 2016 Top Ten include Gabi, A Girl in Pieces by Isabel Quintero (Listening Library) and Echo by Pam Muñoz Ryan (Scholastic). The Rainbow Book List Committee announced the 2016 Rainbow List on January 11. The Rainbow List is a bibliography of books with significant gay, lesbian, bisexual, transgender, or queer/questioning content, and which are aimed at youth, birth through age 18. The list is intended to aid youth in selecting high-quality books that were published between July 2014 and December 2015. The list also is intended to aid as a collection development or readers’ advisory tool for librarians serving children and young adults. 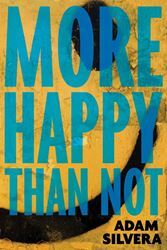 Selected titles include SLJ Best Books More Happy Than Not by Adam Silvera and Carry On by Rainbow Rowell and SLJ starred titles What We Left Behind by Robin Talley and Lizard Radio by Pat Schmatz. Each year the Association for Library Service to Children (ALSC) identifies the best of the best in children's books, recordings, and videos in its Notable Children’s Books. These works are defined as “worthy of note or notice, important, distinguished, outstanding.“ The honorable titles include the 2016 Geisel winner David Adler’s Don’t Throw It to Mo! (Penguin), along with Caldecott winner Finding Winnie: The True Story of the World’s Most Famous Bear by Lindsay Mattick (Little, Brown).